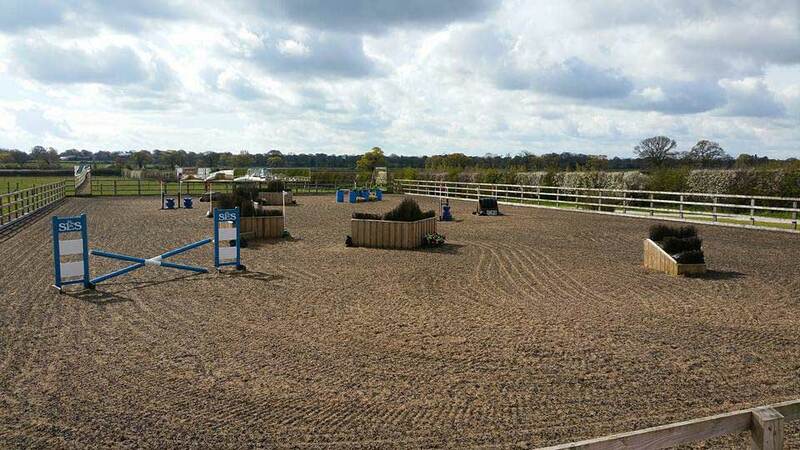 Do you want to improve your riding skills and form a stronger bond with your horse? Perhaps you’d like to take the next step and start competing together. Maybe you’d like to improve your existing skills and compete at a higher level. 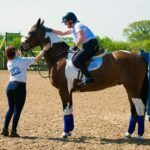 Whatever your ambitions, we help instil confidence in both horse and rider with enjoyable, professional clinics for people of all ages and capabilities. 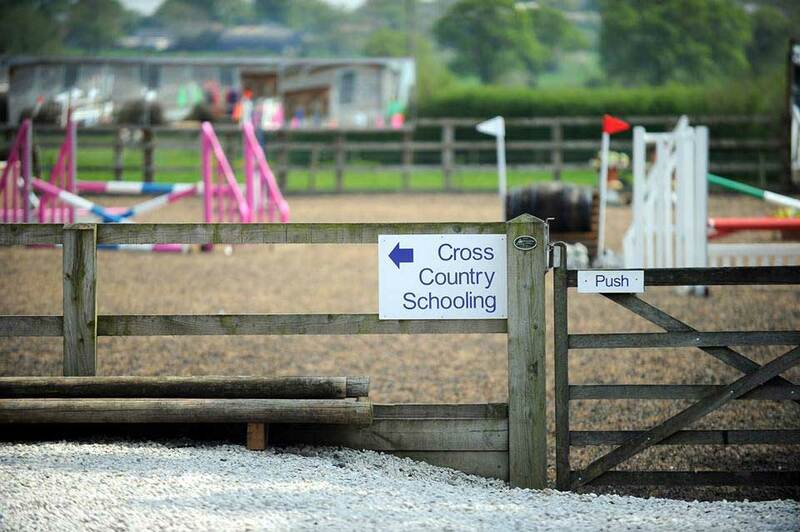 Working from Pony Club level right through to the International Event stage, we train for both competitions and leisure. You’re even welcome to bring your friends and form a regular group, enjoying new experiences together. Chantal began riding at the age of two, encouraged by her BHSI mother Nessa Nashat. 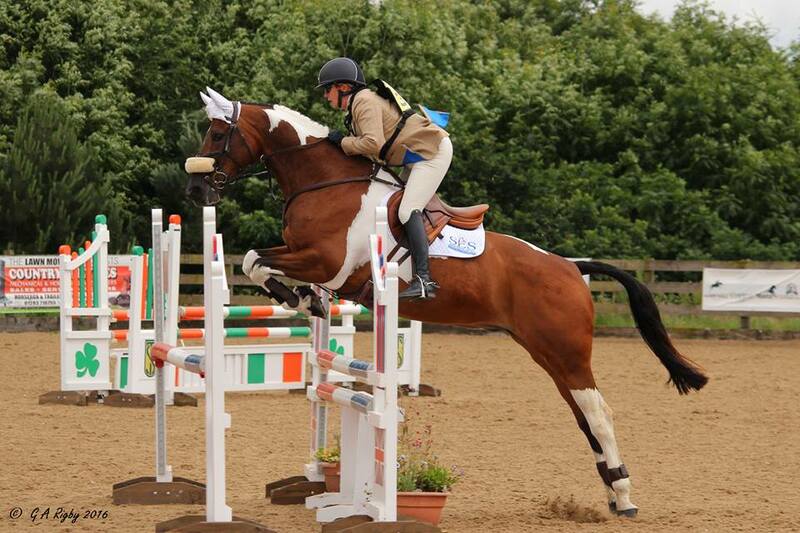 Following the tried and tested Pony Club route, she qualified as a BHS AI at just 17 years old then took work experience with Ginny Leng, nee Holgate, gaining vital skills and practical knowledge. According to Chantal the wisdom gained from Ginny and Dot Willis all those years ago was invaluable and still informs everything she does. Leaving Britain for a brief flirtation with the dressage world in Holland, Chantal worked as a rider for Dutch Kür team member Leida Stryke and trained with Anky van Grunsven, one of the world’s greatest ever dressage riders. 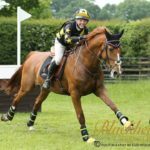 After returning home Chantal enjoyed six years in horse racing, working with exceptional trainers like Captain Tim Forster, the trainer of four Grand National winners, and the remarkable Barry Hills. As you can expect she gained huge amounts of experience in the notoriously tough world of racing, which demands considerable discipline and dedication. Riding is expensive, and Chantal eventually changed tack to fund her love of it. First working in textiles and sales, she soon moved onto Equissage, a product she and husband Mark regularly use on horses in their care. 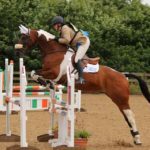 Working hard and riding even harder, she eventually took her own home-bred horse to Intermediate level in eventing, and to advanced medium level in dressage. At the same time buying and selling horses, bringing young horses on and teaching at every level meant she was totally immersed in the horse world at last. 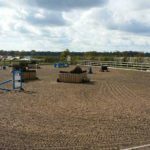 While in Yorkshire Chantal trained with Kenneth Clawson, the respected Chef d’Equipe for the British eventing team’s show jumping discipline, and Ian Woodhead, the former European dressage pony team trainer. Having lived in the county for five years she eventually met Mark Siddle, the talented equine vet, sparks flew, they fell in love and married. 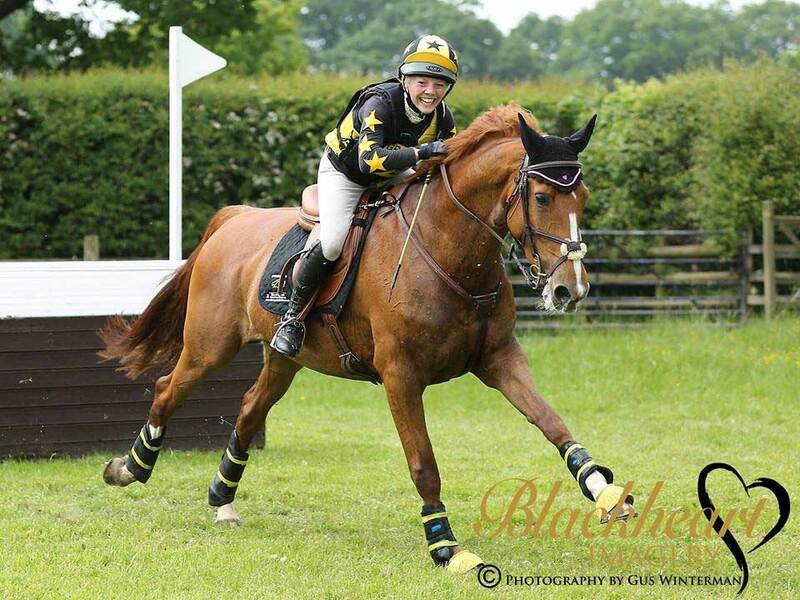 These days Chantal is back in beautiful Shropshire, carrying on the training and competing she loves so passionately while working shoulder to shoulder with Mark. And all this world-class expertise and experience is at your fingertips. We also have acclaimed trainers like Captain Con Power, Sir Mark Todd, Terry Boon and Michael Owen on the books, all available for training and clinics. Feel free to either contact us or join us on our Facebook page for the latest news and updates. 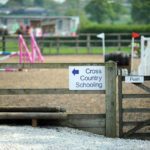 If you’d like to find out more about our top class horse riding clinics, we’d love to hear from you. Feel free to contact us by email or phone or join us on our Facebook page for news and updates.